There is a major problem with youth sports. Year after year, high school — and even middle school — athletics are becoming increasingly intense. Sports have become much more competitive, and teams must work harder to combat their competition. But these changes are significantly hurting young athletes. Practices now last longer, games are scheduled more frequently and “off-seasons” are disappearing. On the surface, there seems to be nothing wrong with this — teams and players are simply looking to outwork their opponents. But in reality, these young athletes are now being forced into situations that put them even more at risk of injury. The public discourse on safety in youth sports heavily focuses on football. While football is an incredibly dangerous sport that is in dire need of technological advancements and rule changes, the aforementioned changes in structure pose as a silent killer. I have not only witnessed this — but I also have experienced it. I was raised as a multi-sport athlete. There was not a season of the year where I wasn’t playing a sport. Baseball in the spring, golf in the summer and hockey in the fall and winter. I was a model athlete. I was the type of athlete high school students aspired to be, but before long I succumbed to the cultural shift in youth sports. I stopped golfing to make time for a longer baseball season. A couple years later I stopped lacing up my skates to make room for baseball. I entered high school as a single-sport athlete. Baseball was the only sport I played, and I played it 12 months of the year. I’m not saying that no one can be a multi-sport athlete, but I felt that if I wanted to be the best baseball player I could be, that’s what I had to do. That, precisely, is the problem with youth sports today: Kids are “specializing” way too early, and this is leading to more risks and injuries. Any prolonged athletic activity can cause physical damage without proper care. There must be a balance with other activities and ample recovery care. The summer after junior year of high school, I tore my labrum. I was fortunate enough to only partially tear my arm and was not required to undergo surgery. Before I continue, there was a lot I could have done to minimize the injury to my arm. I could have stretched, ran and iced more frequently. However, this does not subtract from the main problem with the state of youth baseball. With my high school team I practiced two to three hours each day, with games sprinkled throughout the week. Immediately after the high school season, I began my travel season, which lasted into August. And after the travel season? Fall-ball season. After fall-ball was the winter season, when I spent most days in the batting cages hitting, throwing and catching bullpen sessions. There was no break. Every time I played baseball I was using the same muscles and performing the same motions. This repeated, non-stop stress ultimately led to the tearing of my labrum. I am not alone. This is the story of thousands of athletes in various sports across America. The name Tommy John is feared by every baseball player, especially pitchers. The infamous ulnar collateral ligament reconstruction surgery named after former Yankees’ pitcher Tommy John is often known as the career-ending surgery among professional pitchers. It used to only be a concern among players in the majors, who at the time were the only ones who could throw hard enough and frequently enough to require the surgery. Unfortunately, that is no longer the case. Young pitchers today are throwing harder, more often and for longer periods of time than ever before. The American Journal of Sports Medicine conducted a study that found that athletes between the ages of 15 and 19 account for 56.8 percent of UCL reconstruction procedures. That is a staggering statistic, and it bothers me that the sport of baseball is able to have negative effect on youth athletes. I firmly believe that there must be increased safety measures implemented in all youth sports. We have already seen the early stages of these changes take form in pitch counts and rest days for pitchers, but that simply isn’t enough. Dedicated team recovery days, limited practice lengths and mandatory off-seasons (which allow players to play another sport without pressure from coaches) are just a few examples of how we can minimize the risks athletes face from playing their respective sports. These types of changes won’t be easy to implement. Players and coaches will almost always find a way around the rule in effort to “gain an edge” on their opponents, but these first steps are fundamental to raising more awareness the dangers of youth sports today. 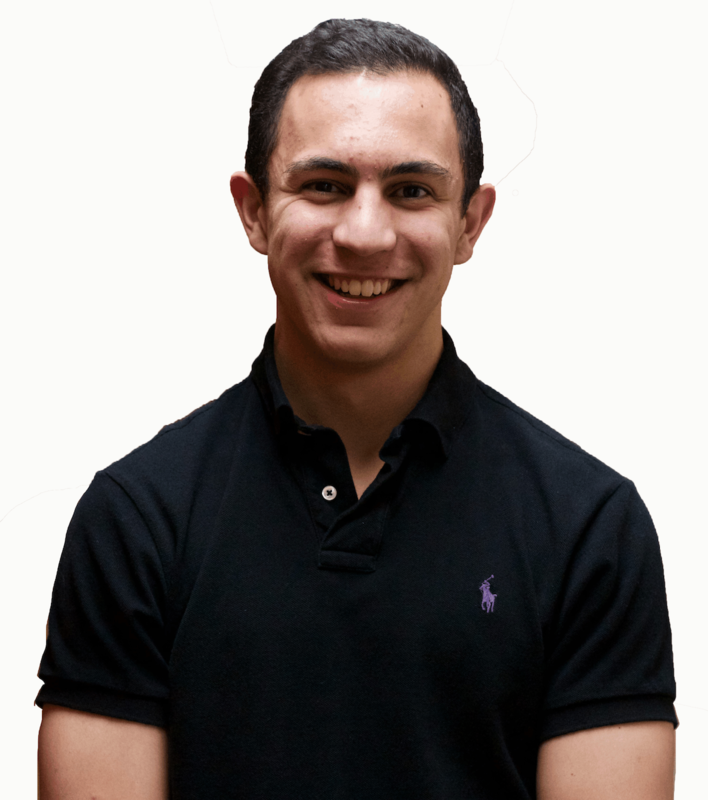 Sam Arslanian is a sophomore majoring in journalism. He is also the sports editor of the Daily Trojan. His column, “Extra Innings,” runs every other week.